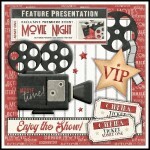 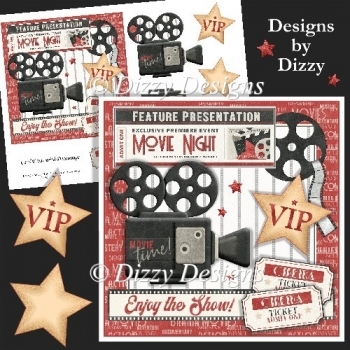 A Card Front with Decoupage that is ideal for anyone who loves the movies. 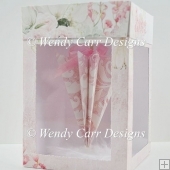 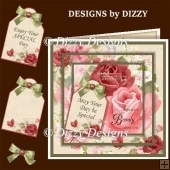 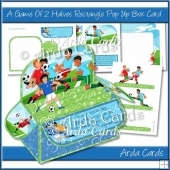 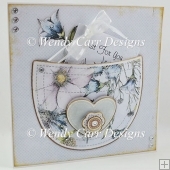 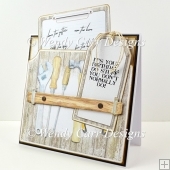 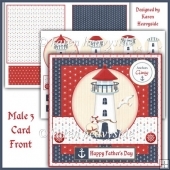 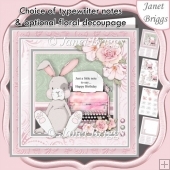 It is sized to fit a 6" x 6" Card Blank allowing for a border all around. 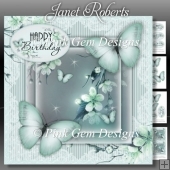 Can also be resized in most graphics programmes. 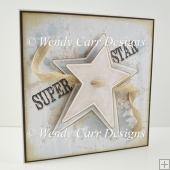 The yellow star has two choices of "VIP" or a blank to personalise.